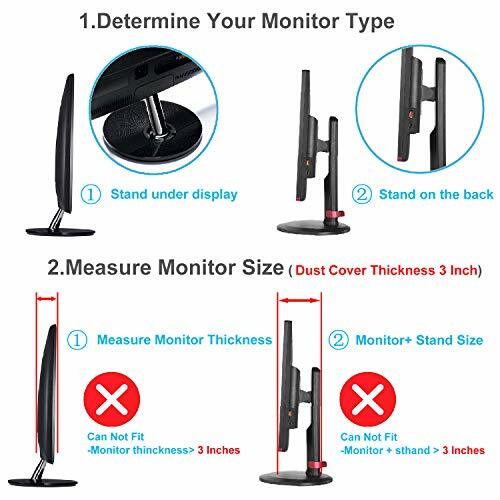 The monitor cover has an open bottom and slips over the top of the screen. 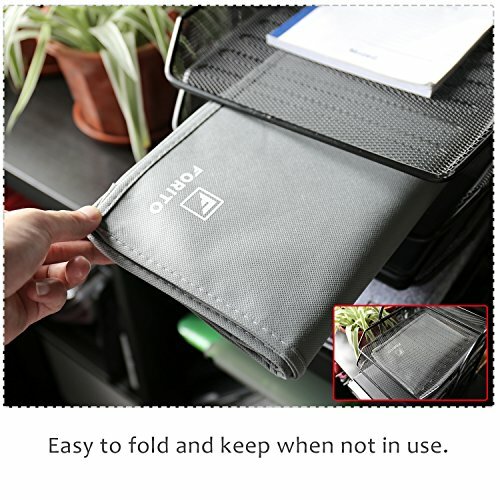 It can be easily folded and stored when not in use. 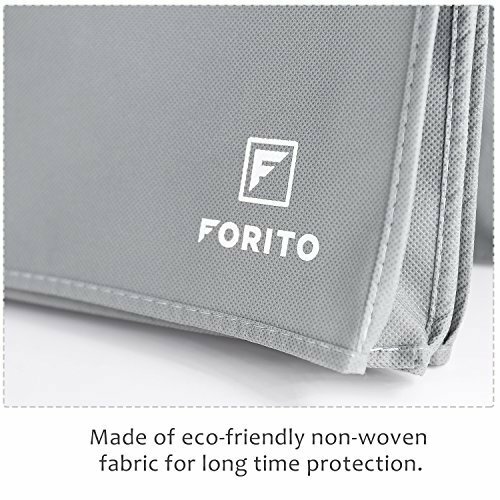 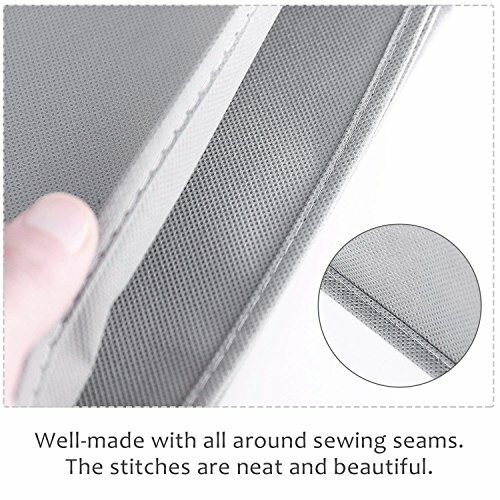 Made from non-toxic high quality non-woven fabric material, durable and washable. 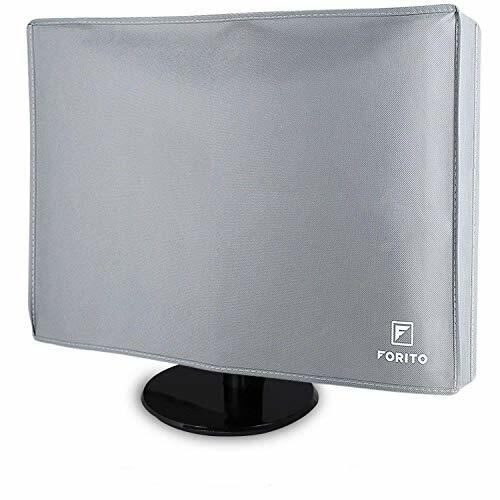 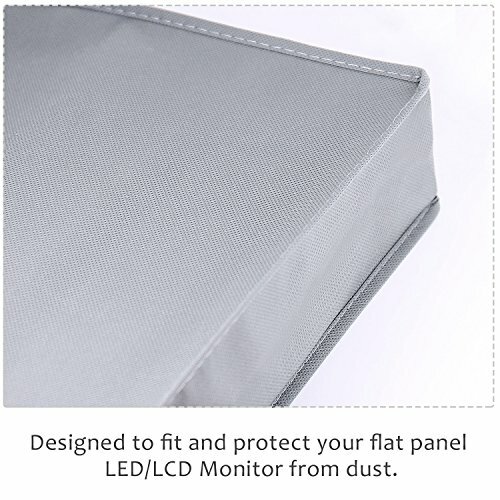 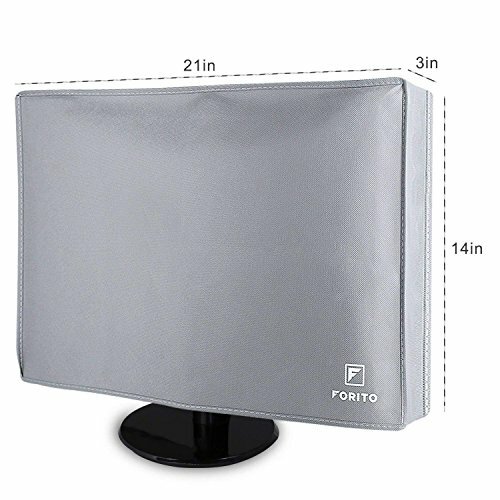 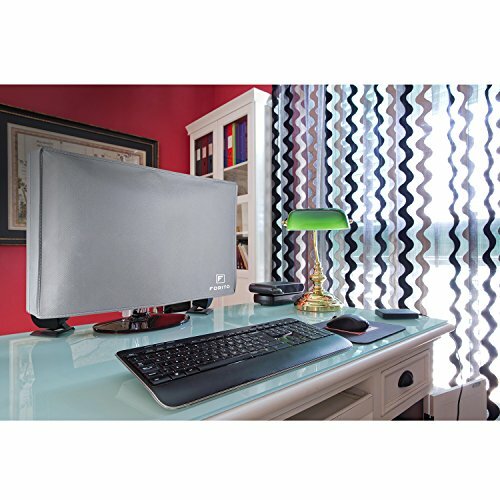 360 protection for your computer monitor screen against dust, scratches when your monitor is being stored, traveling with you for work or vacation.